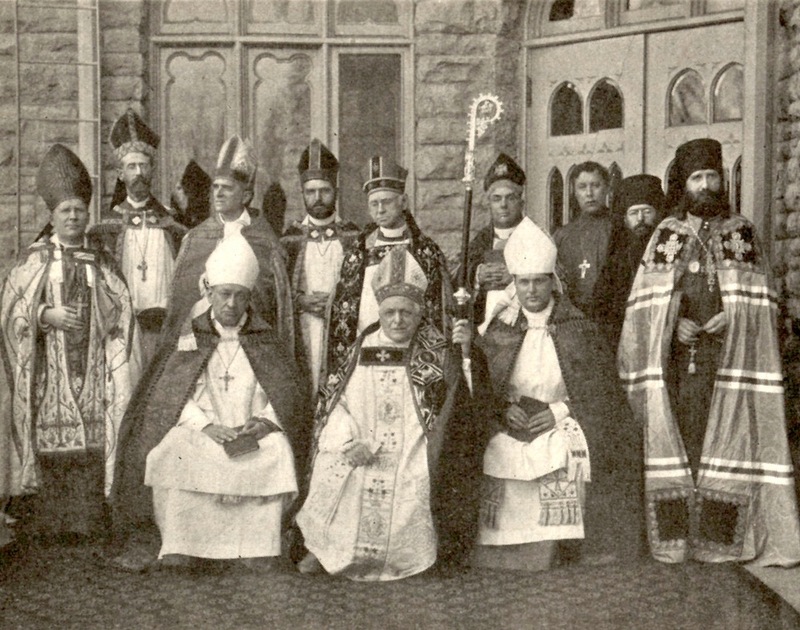 Mediaevalisms and Idolatries at the Consecration of Presbyter Weller, to the Episcopate, at Fond du Lac, Wis., Nov. 8, 1900. Jersey City, New Jersey: J. Chrystal, 1901. Church Trial Demanded by Episcopal Bishops. From The New York Times, April 13, 1901. The Two Firebrands: A Sermon Preached in Christ Church, Saint Joseph, Missouri, on the National Fast-Day, Thursday, September 26, 1861. St. Joseph, Missouri: Members of the Congregation, 1861. Religious Orders in the Anglican Communion. Milwaukee: Published for the Western Theological seminary, Chicago, by the Young Churchman Co., 1909. [Fond du Lac:] no publisher, c. 1913. 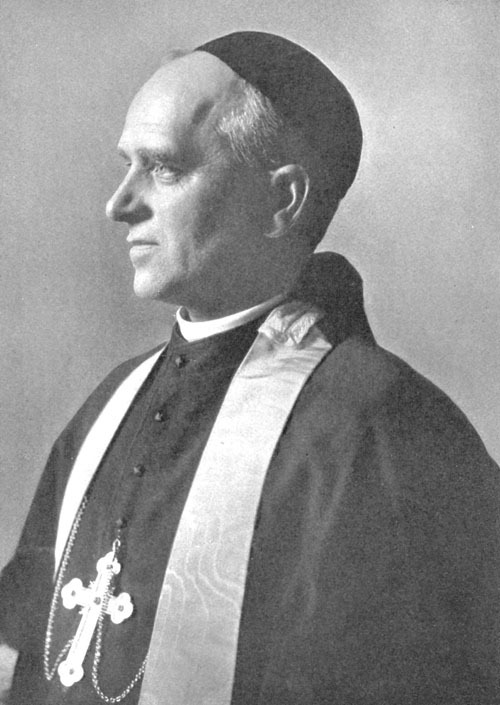 A Sermon by the Right Reverend Reginald Heber Weller, D.D., Preached at the Consecration to the Episcopate of the Right Reverend Charles Fiske, S.T.D., Bishop-Coadjutor of Central New York Wednesday, September 29th, 1915, in the Church of St. Michael and All Angels, Baltimore, Maryland. No place: no publisher, 1915. From The Church Times: The Official Organ of the Diocese of Milwaukee, Whole No. 307, Vol. XXVI, No. 7, Milwaukee, Wis. March 1916.